More affordable housing is on the horizon for the Rose City. 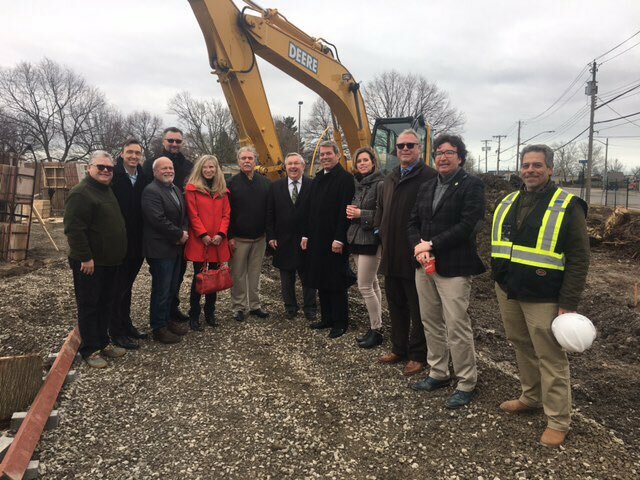 Niagara Centre MP Vance Badawey says the government will be pitching in about $6 million for the construction of 50 new units on King Street. Construction for the Old Oak Place project should wrap up in spring 2020.